If you are searching for a new car or SUV near Butte, MT, Subaru continuously brings us high-quality vehicles that have a lot to offer. Whether it's off-road prowess or astounding reliability that's on your wish list; Subaru delivers. 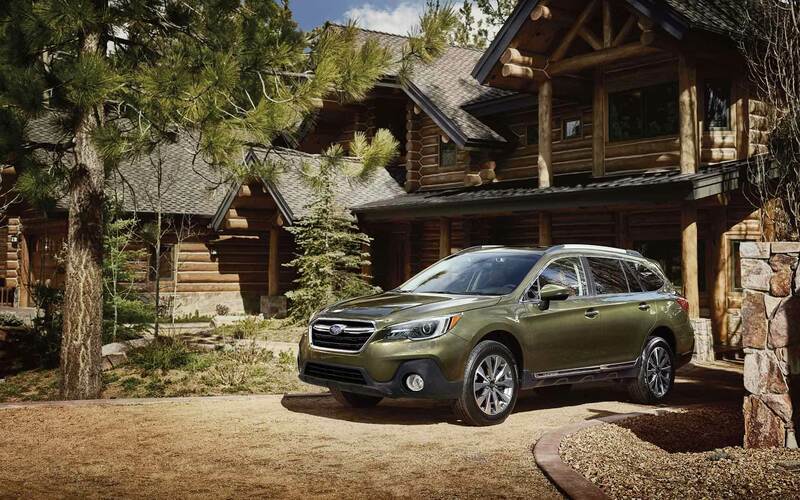 With state-of-the-art safety features and a legendary reputation for long-lasting vehicles, going with a Subaru is a sound choice for nearby Helena, MT, drivers. How do vehicles from the Subaru lineup look when compared to various Honda models? Here is a comprehensive comparison of how Subaru conquers the competition. 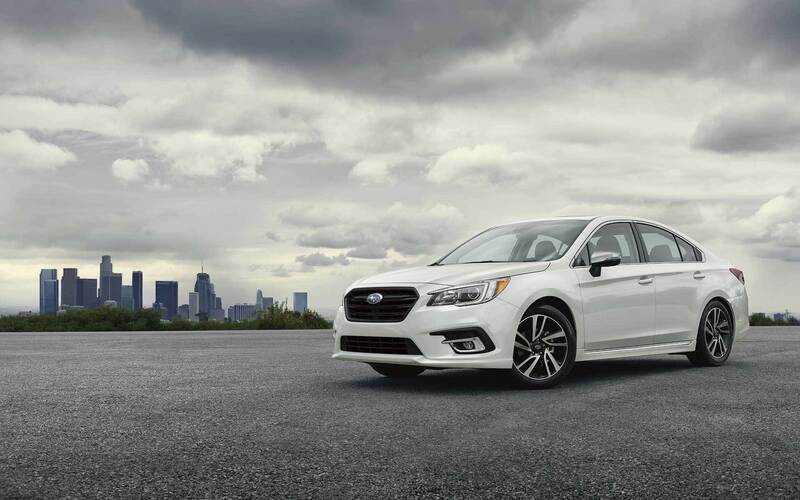 The Subaru Legacy and its performance stand out when compared to the Honda Accord in many ways. It offers impressive handling with its standard Symmetrical All-Wheel Drive that can heighten your confidence while traveling through difficult weather or terrain. With the available 256 horsepower 3.6-liter SUBARU BOXER® 6-cylinder engine, the Subaru Legacy offers a substantial amount of power as well. If you opt for this engine, there is more offered horsepower than the Honda Accord. If it is power and capability that you are on the lookout for, the Subaru Crosstrek and its Symmetrical All-Wheel Drive provide dynamic handling. And, with the standard 152 horsepower 2.0-liter SUBARU BOXER® engine, it offers more power than the Honda HR-V. 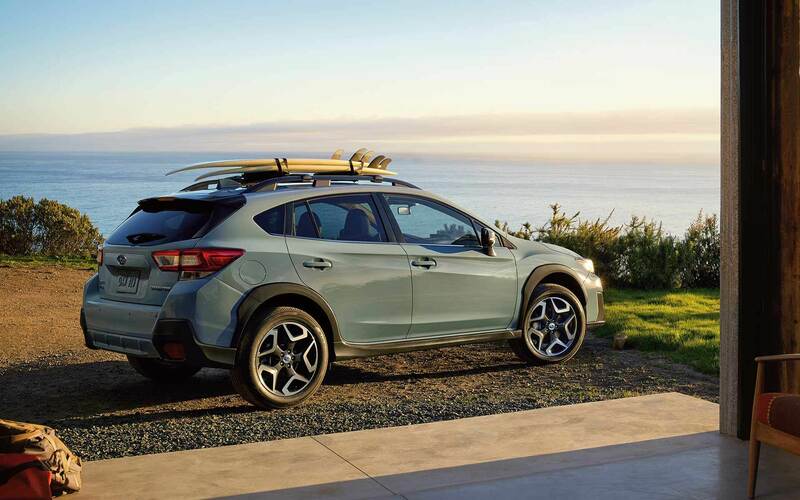 The Subaru Crosstrek also offers 145 pound-feet of torque compared to the 127 pound-feet of torque that the Honda HR-V has available. While the Honda CR-V has All-Wheel Drive available, it doesn't come standard as it does on the Subaru Forester. You can also get added versatility with your ride, with the option of manual or automatic transmission that the Subaru Forester offers; unlike its competition. Additionally, there is an available 2.0-liter turbocharged SUBARU BOXER® engine for the Subaru Forester that offers more horsepower and torque than the Honda CR-V. 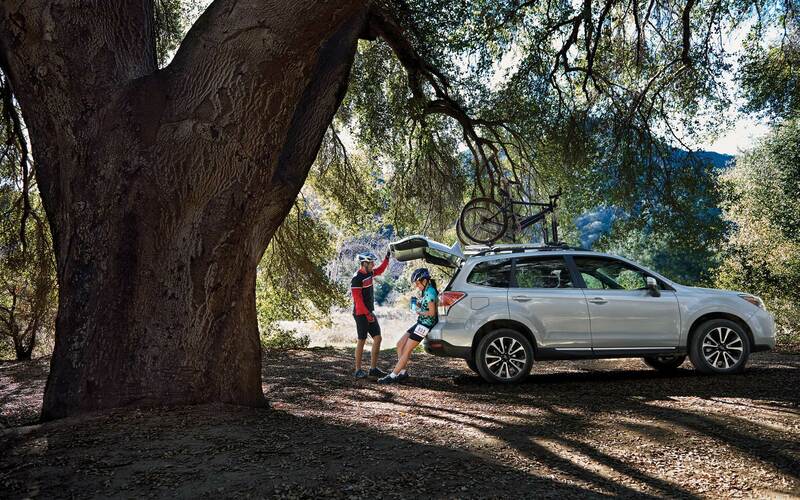 If a powerful and affordable SUV is what you're on the hunt for, then the Subaru Outback will surely impress. Ready to take on ventures with its standard Symmetrical All-Wheel Drive with XMODE®, the Subaru Outback offers a substantially lower starting price than the Honda Pilot. Experience all that Subaru models have to offer drivers throughout the Gallatin County area by visiting us at Gallatin Subaru today. Browse our stunning assortment of Subaru vehicles to see which one has what you are looking for. We encourage shoppers to schedule a test drive so that you can see for yourself why Subaru truly is a standout option among the competition. Find the Perfect Subaru for You!